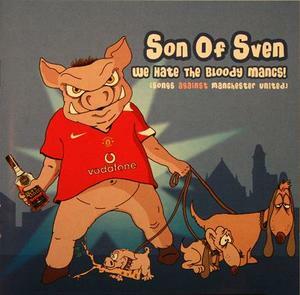 We hate the bloody mancs! 1. What do we think about Man United?